Bharath paper conversions provide wide range of paper edge protector. 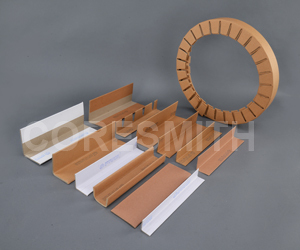 We provide all types of paper edge protectors which are available in different shape and size. We aim to provide highly effective products at the most reasonable price.